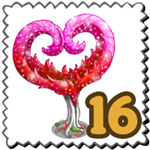 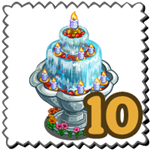 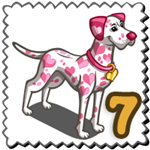 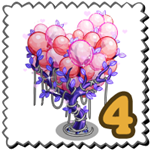 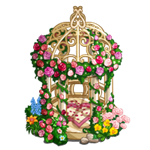 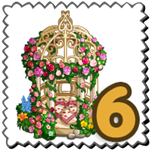 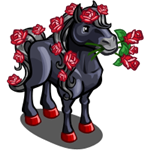 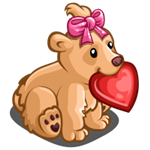 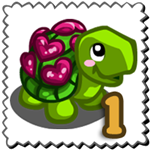 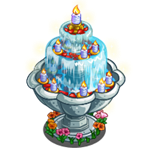 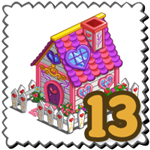 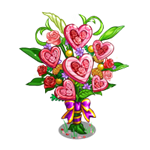 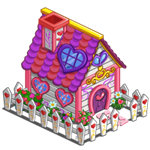 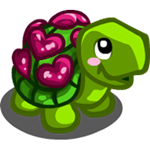 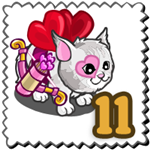 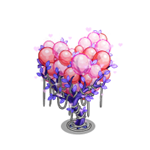 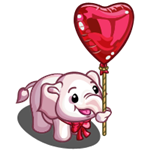 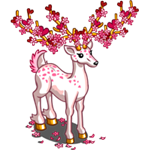 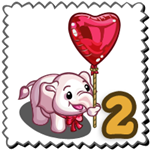 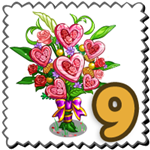 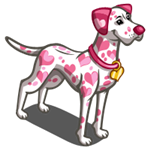 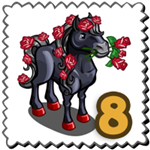 A new FarmVille Countdown feature will be coming our way this February and it will have a theme Valentines 2014. 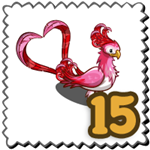 We will be asking our friends for 16 days of items to redeem great prizes! 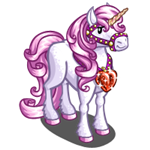 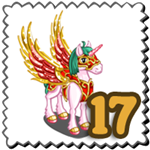 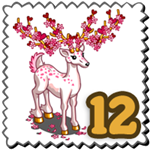 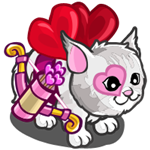 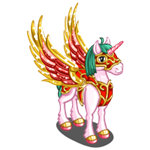 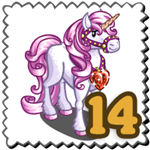 There will be a total of 16 items to be given away and a bonus prize of Love Warrior Pegacorn. 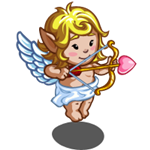 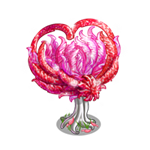 So let’s prepare to gather the right gifts for our Valentine’s Day in FarmVille.